The Riverview Golf Club is a public golf course located 3/4 miles north of Overland Trail Museum on County Rd. 370, in beautiful Sterling, Colorado. 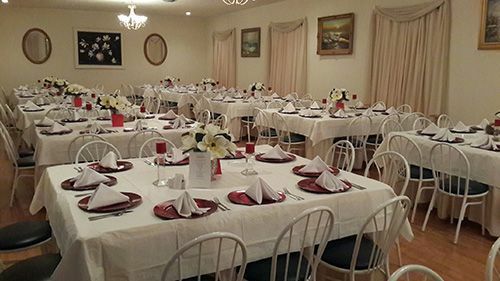 The golf course and facility is operated by Val and Melody Heim of Golf Management, Inc. Riverview boasts a 6,000 square ft. facility that caters to any event and can accommodate up to 350 people.